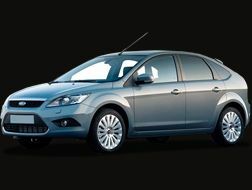 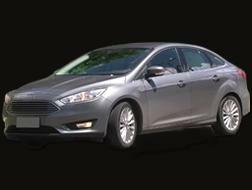 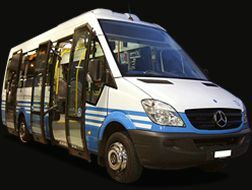 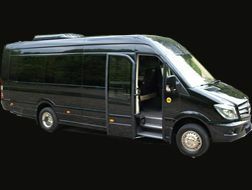 When planning a trip to Rome especially for a group of people, it is important to consider the transport options you would like to get once there. 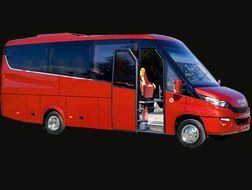 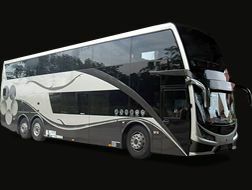 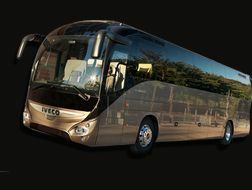 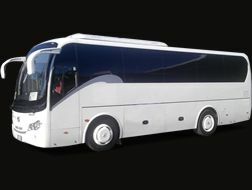 Booking a Rome Coach Rental with a reputable company like us would be the best option for a travelling group because we can guarantee you several benefits. 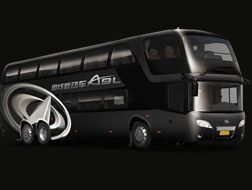 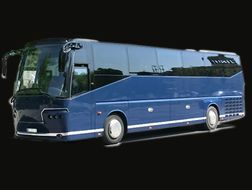 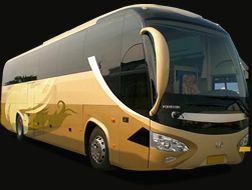 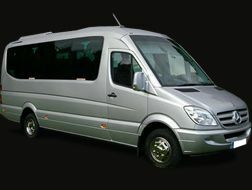 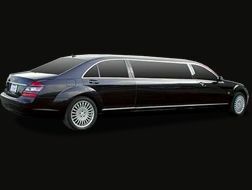 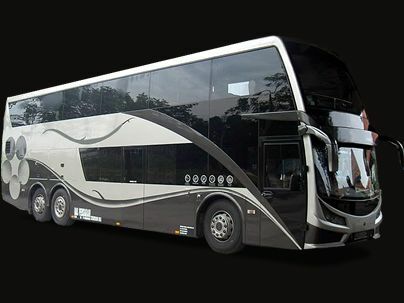 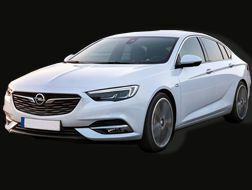 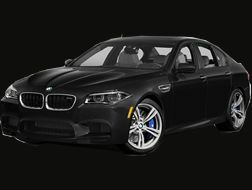 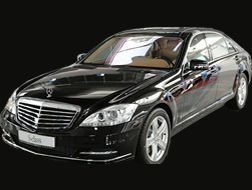 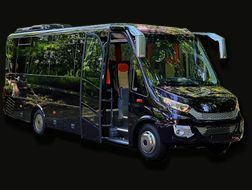 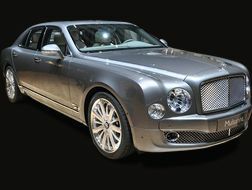 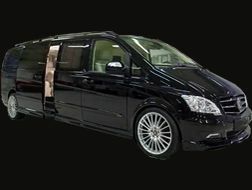 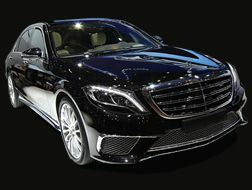 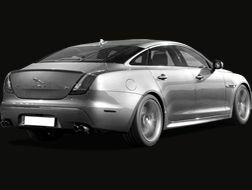 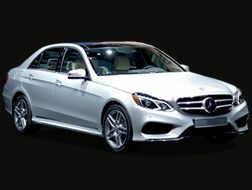 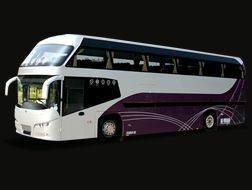 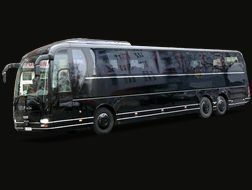 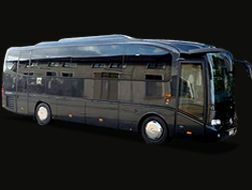 AirportConnection has been in the business of providing coach rental and coach hire services in Rome for over 10 years, and we normally provide our reliable and comfortable coaches for the major embassies in Rome, colleges and institutes, executive bodies, private groups and schools. 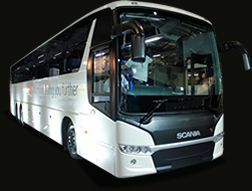 You can utilize our coach hire service for your tours and excursions within and outside the eternal city. 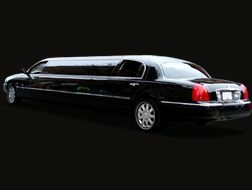 We have a dedicated staff that are always available to help make your travels hitch free and memorable. 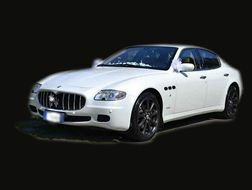 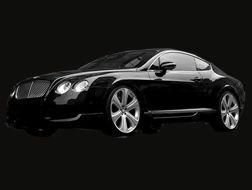 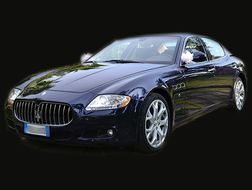 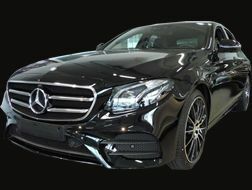 Our drivers are well-trained professionals who will transport you on arrival from the airport to your hotels and also in and around the captivating sights of Rome, and they will return you to the airport at the end of your stay. 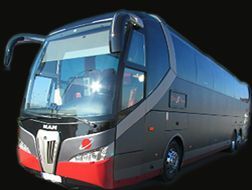 Our coach rental and coach hire services are available for 24hours every day of the week and you do not have to wait too long to get to your destination safely. 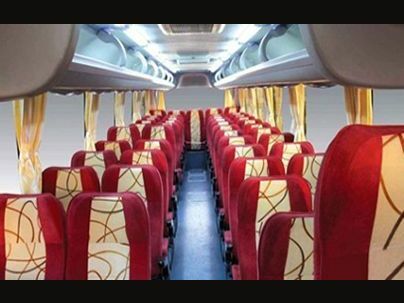 Our coaches are spacious, comfortable and are equipped with state of the art facilities to ensure that you enjoy your time with us. 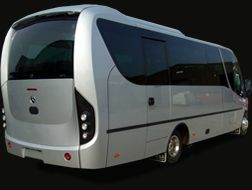 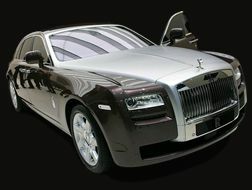 They can also be modified to make room for wheelchairs and other requirements you may have. 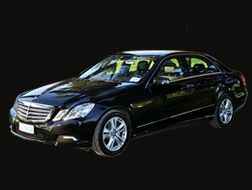 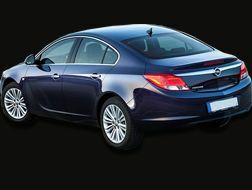 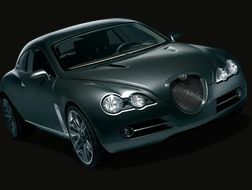 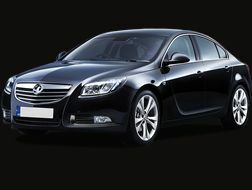 We offer competitive prices, no hidden charges, high quality service and full value for your money. 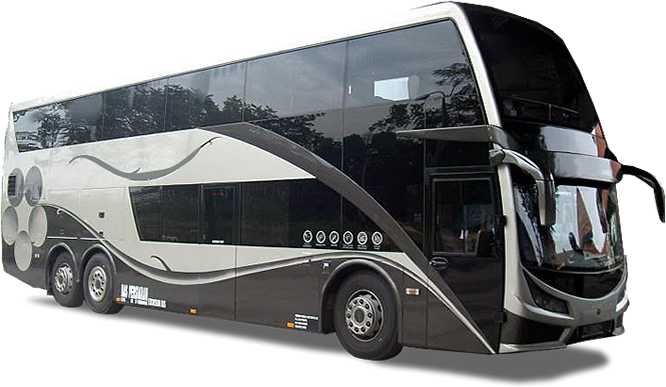 Our coach rental and coach hire services cater for your day excursions, corporate events, conferences, shuttle services and private charters. 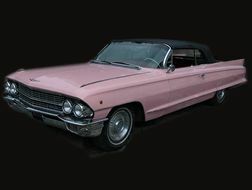 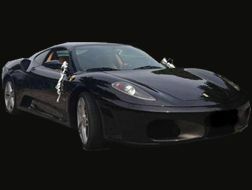 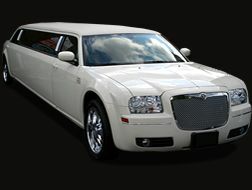 Contact us today to make your bookings for a great service and you will be glad you did. 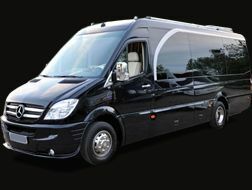 The eternal city of Rome awaits you…..Let us help you create lasting memories!